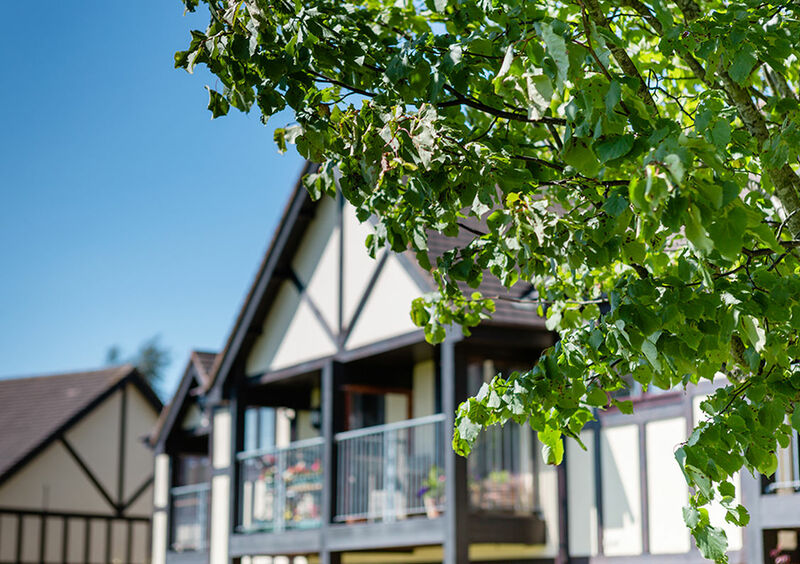 From picturesque country villages to luxurious modern developments, you can experience the very best in later living in a St Monica Trust retirement village. Located in Bristol, North Somerset and Keynsham, we offer a range of stylish apartments designed with your every comfort in mind. With award-winning food, a vibrant social life and a wealth of impressive facilities to enjoy, retirement doesn’t have to be retiring. 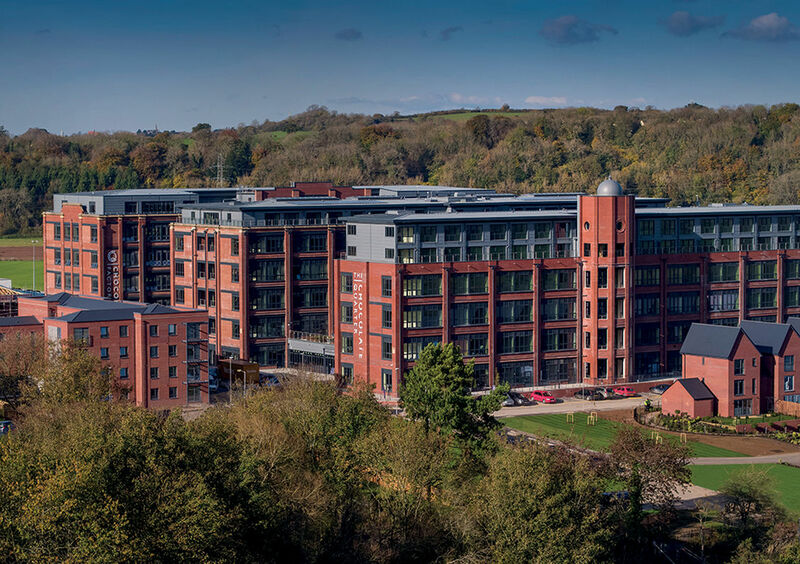 Set in the iconic Fry’s factory buildings in Keynsham, The Chocolate Quarter offers stunning one and two bedroom accommodation. There’s a pizzeria and bistro, pool, gym, cinema and lots of activities to enjoy every day. 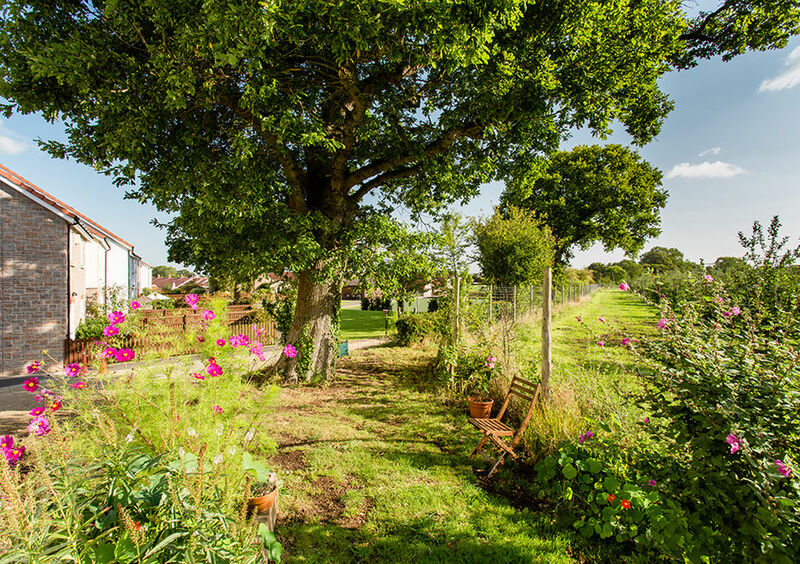 Nestling in the Mendip Hills, Sandford Station offers countryside retirement living in one, two and three bedroom homes. There’s a heritage railway museum on site, fine dining available in the Pullman Restaurant, outdoor bowling and an indoor pool. With a cricket pitch at its heart and an adjacent croquet lawn, Westbury Fields is a leafy suburban village with lots of on-site amenities. Accommodation comes with one, two or three bedrooms, many with gardens and balconies. 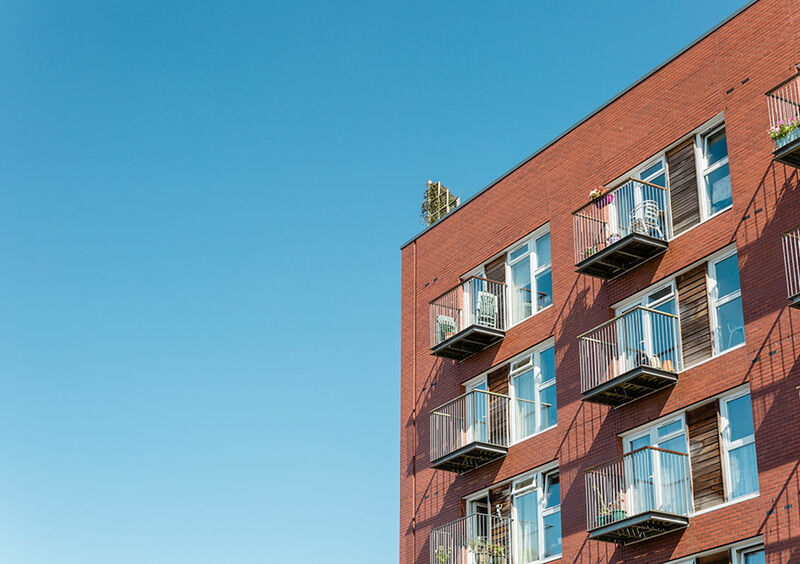 An urban oasis, Monica Wills House in Bedminster boasts stunning views from its own roof garden on top of the five storey building. There’s a restaurant, indoor pool and a choice of one and two bedroom apartments. An iconic landmark on Bristol's Durdham Downs, Cote Lane occupies twelve acres of parkland with stylish accommodation in a combination of modern and Grade II listed buildings. There’s an indoor pool, atrium restaurant and a full social calendar to keep you busy all year round. 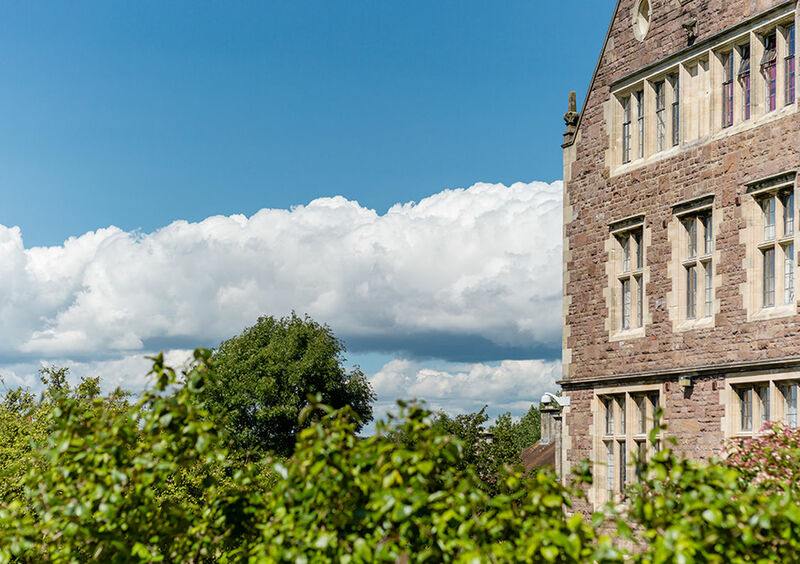 To find out more about North Somerset Council’s eligibility criteria for Sandford Station retirement village, please contact Care Connect on 01934 888 801. For more information about Bristol City Council’s eligibility criteria for our Bristol retirement villages, please contact Care Direct on 0117 922 2700.